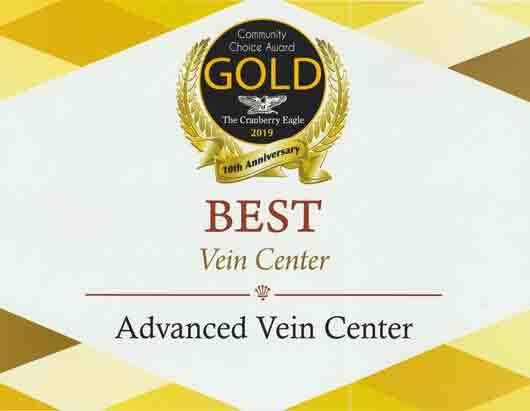 Who performs vein glue procedures in Pittsburgh? We do! 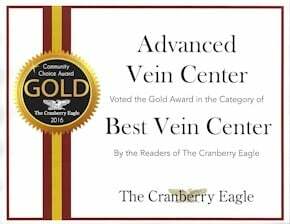 A safe and effective treatment for venous reflux, the VenaSeal Closure System is the newest vein treatment for varicose veins in Pittsburgh today! 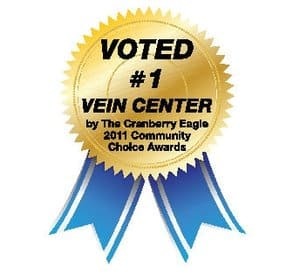 Using a medical adhesive, The VenaSeal™ system closes superficial veins in adults with symptomatic venous reflux in veins like the Lesser Saphenous Vein or the Greater Saphenous Vein (GSV). 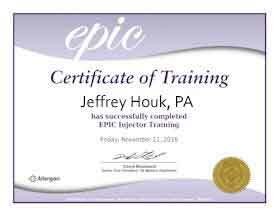 This is a permanent procedure with an over 95% success rate.The good news is that you only need one small injection of local novacaine, not multiple injections and you don’t feel a thing after that! No heat is used in this procedure so there is little risk of burns or damage to skin or nerves. The glue sets in minutes, and is so safe, it has been used for brain aneurysm procedures for years. There’s no time off work and you can immediately resume normal activities. 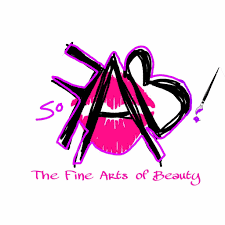 Half hour procedure- can do it on your lunch hour! Return to work and normal activities right away. 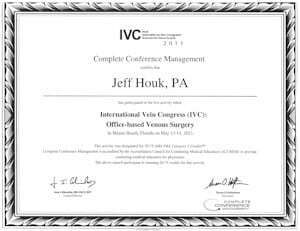 You will have a personal consultation with our physician, vein specialist. 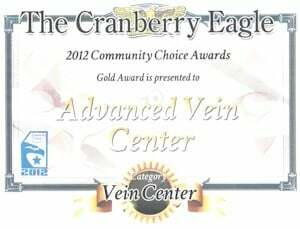 He will discuss your vein map, goals and outcomes expected with you for the procedure and determine the best treatment plan. 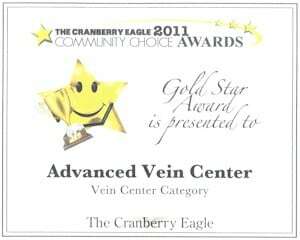 First a Doppler Ultrasound is used to map venous reflux and your vein anatomy. If you have symptomatic reflux (leaking vein valves), – itching, cramping, aching, swollen- then it is for you!No special preparations are necessary to be treated with the VenaSeal Closure System. We do recommend a driver, just in case. After treatment, most people are able to return to work and resume normal activities right away. There is little to no bruising and no need for compression stockings.